Just as recruiting and affiliating with world renown and premier academicians, scholars and Faculty, AUSN is continuously evaluating forming academic collaborative agreements with critical Institutions, Centers, Universities. We have formed academic collaborative agreements with some of the finest Institutes, Centers, and Universities throughout the world, with whom we can learn and share in the knowledge critical to well-being, health, peace, and the critical processes intimate to the education of the finest professionals. 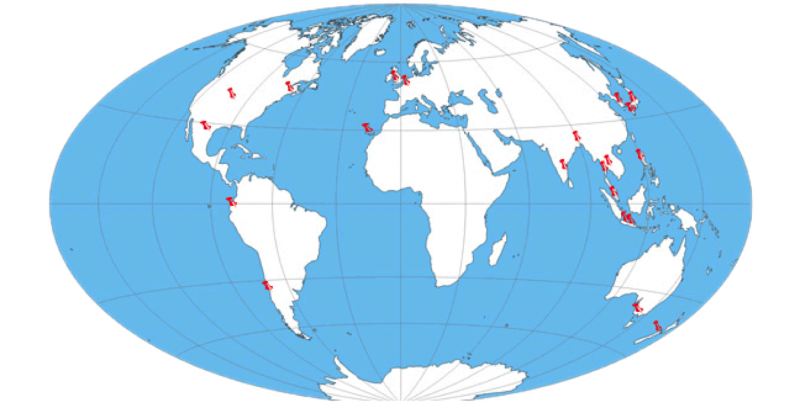 Many of our students, research fellows and faculty conduct their research at these institutions in different countries of the world. Some of our students are professors at them as well. 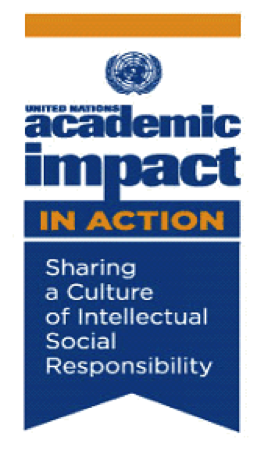 American University of Sovereign Nations is a proud member of the United Nations Academic Impact (UNAI) upholding the principles of the UN Charter through theory and action.